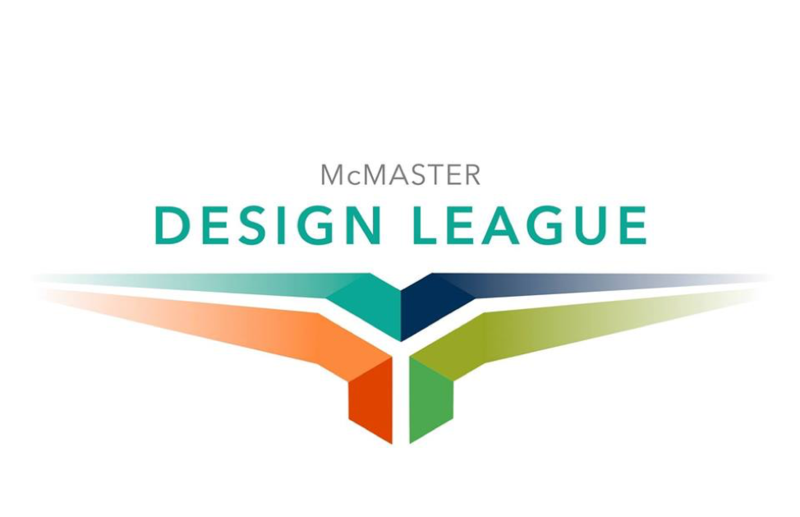 Mac Design League’s mission is to empower students to use their engineering and creative abilities while learning new technical, hands-on skills. 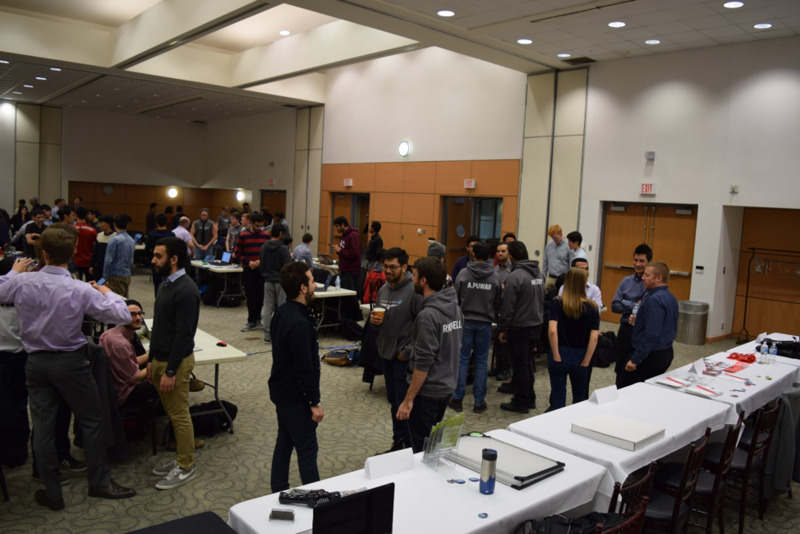 Our main event is the Designathon, a two-day competition where students design, prototype, and present innovative solutions to industry problems. 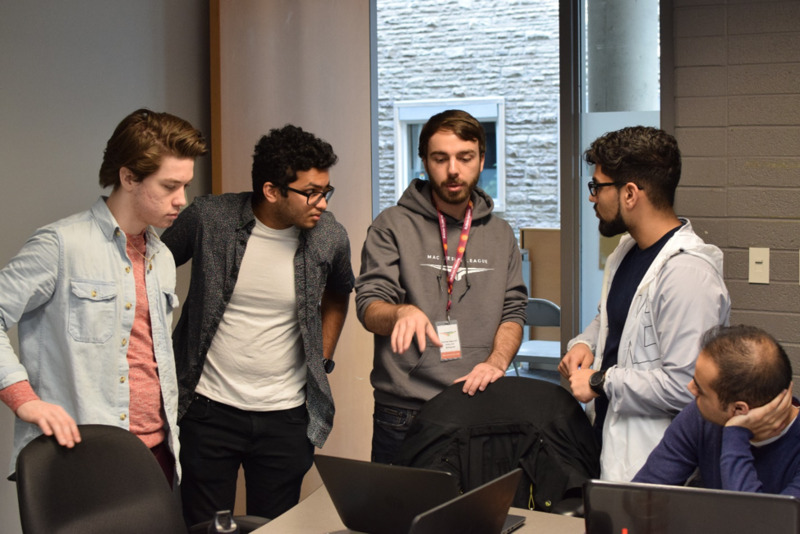 This year we are also hosting weekly hands on workshops for engineering and creative design, where students bring their laptops and follow along with our workshop leader. 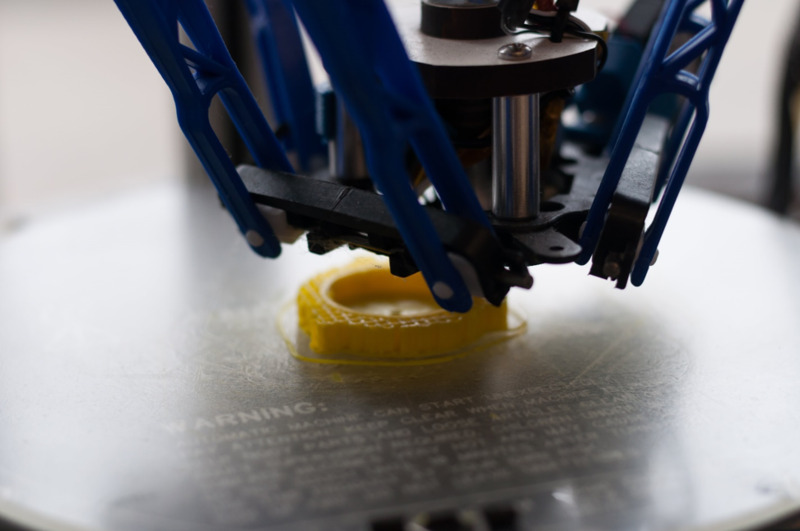 We will be running workshop series on Autodesk Inventor, 3D printing, laser cutting, graphic design, and CGI 3D modelling. 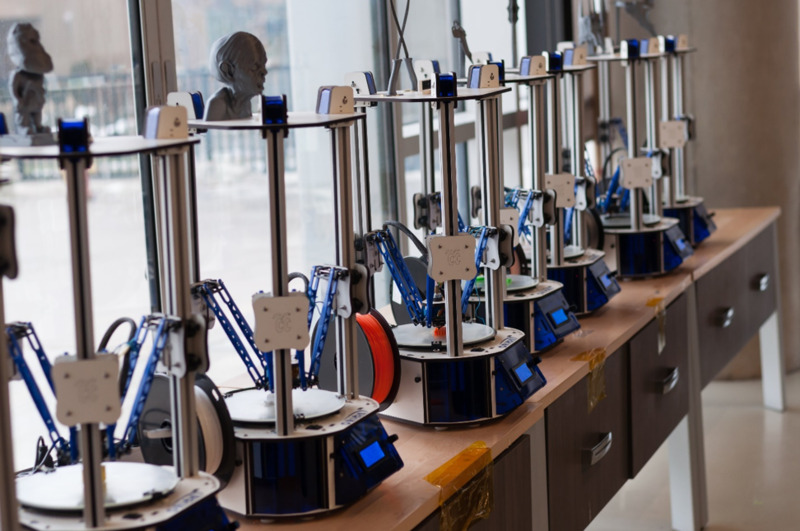 Our Inventor workshops include 8 courses from the very basics to advanced topics in engineering design, and complementary workshops on manufacturing methods round out students’ technical skills. For our creative design workshops, we teach Photoshop, Illustrator, and Blender. These also consist of introducing the fundamentals of each program, and eventually, advanced techniques. 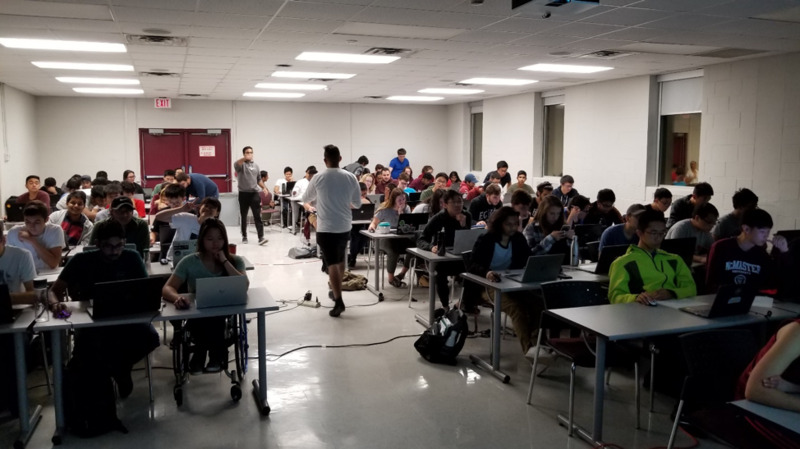 Our main event is the McMaster Designathon, an annual weekend-long competition where students tackle a selection of design problems using computer aided design (CAD) and 3D printing tools. Competitors generate solutions, build prototypes, and present to industry judges. 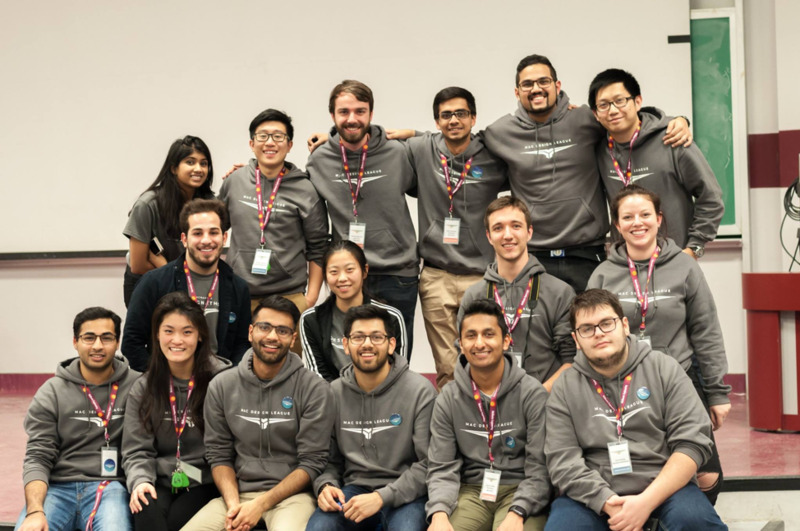 We are incredibly excited to continue creating a platform which helps connect McMaster’s brightest students with dynamic companies through skill development and competition, where we bring employers to meet and interact directly with students.